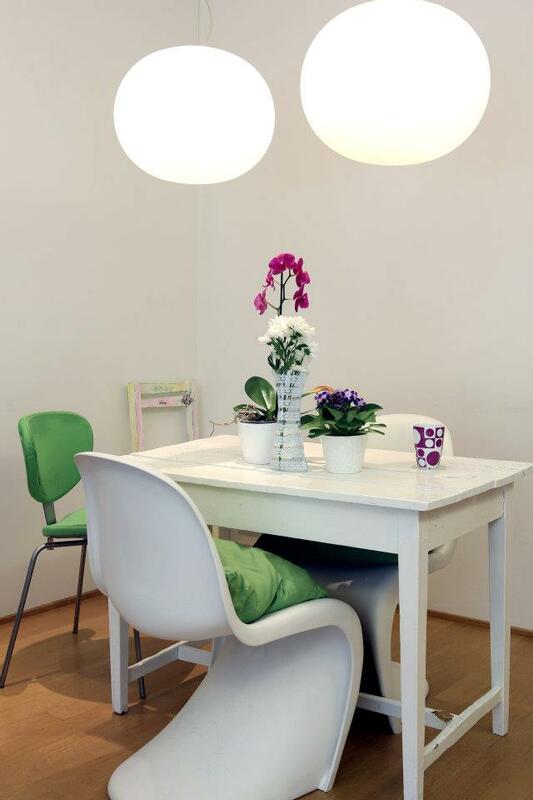 In the 40m2 studio, full of space-saving ideas, the room layout is enhanced by multifunctional furnishing solutions. The design solution meets the needs of the owner without giving up separate kitchen and place to sleep - out of sight. Just across the entrance there is positioned a big storage block for wardrobes that opens on both sides, for bed, refrigerator and some more hidden storage compartments. You can't decide on shape of pendant? Why not having all of them...like in the photo above. 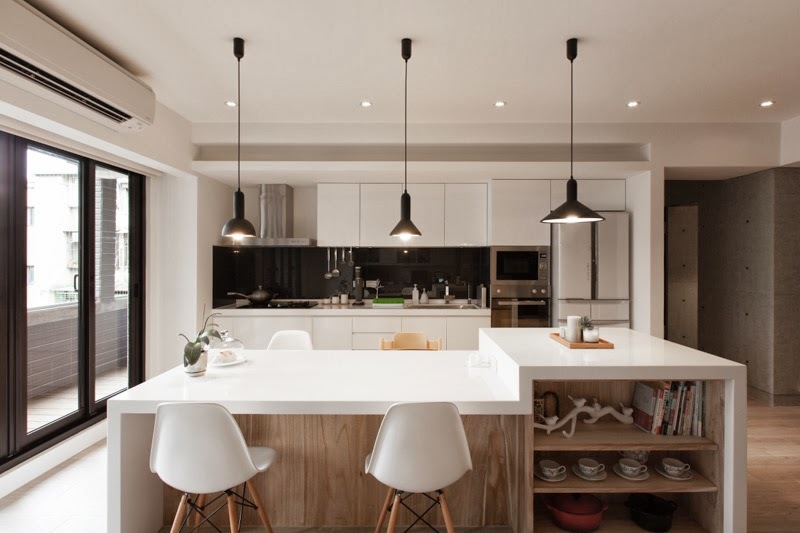 Those three pendants tell a story with their shape. It seems to me like they are evolving from left to right...what do you think? This October was (still is) one of the longest months this year...for me. I was so thrilled about everything in October! I thought I will manage some time just for myself and this blog, but that didn't happened. I was re-positioned on my job and needed to adjust. My older boy went on vacation with my sister 500 km away, and I miss him so much. Can't wait to come home and give him a hug! Days are so long when we are not all together. I try to humor myself by looking at beautiful photos...this time, inspired by colours I see around me. Hello friends and readers, it’s been a while since I last posted something. There’s no lack of ideas and things to say, there is lack of time. Or maybe energy. That’s why I highly appreciate these short moments when I can share something here on the blog. 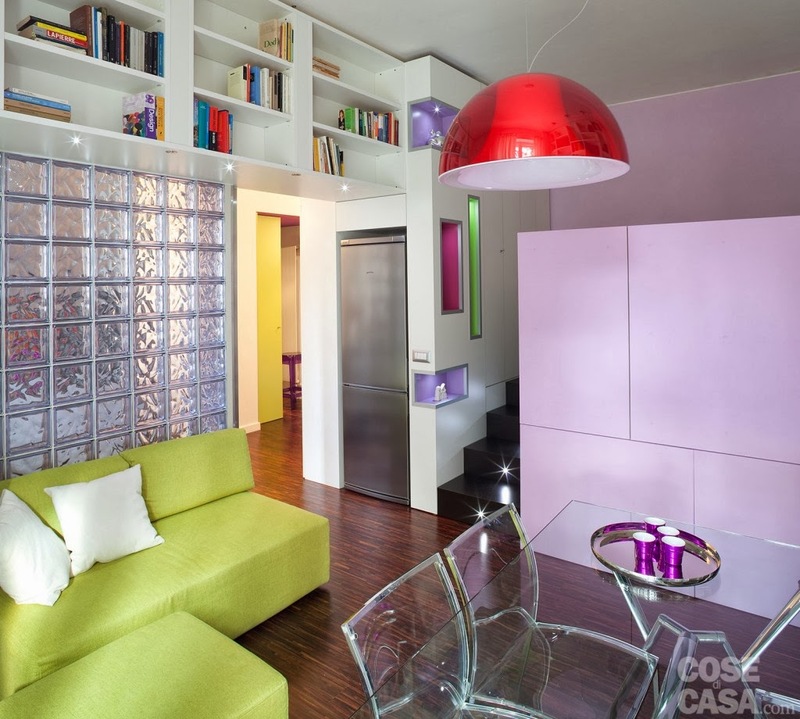 Today I am very happy to show you one amazing colourful home. Here I am with another amazing home tour belonging to an architect and artist Anne Boysen Lorenzen. She has turned this house into a creative experimental station with design and art in bright colours on black and white background. 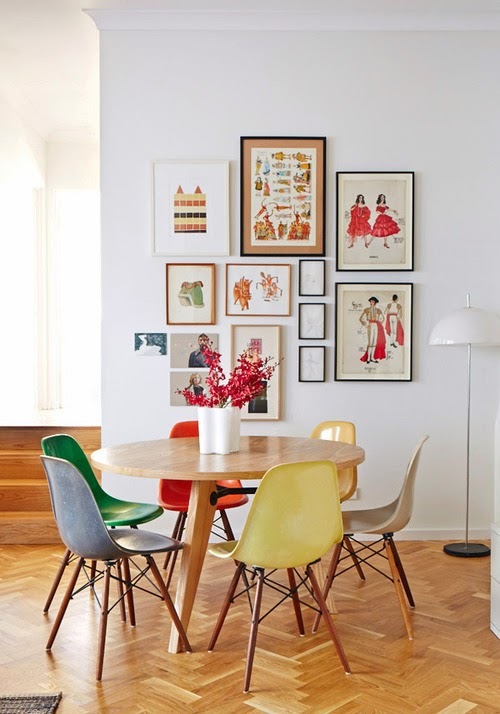 I like the mid century modern flair and artistic approach to interior design. If you have or want brick walls in your home, consider making them into a design statement. The warm, natural look and rough texture of exposed brick contrasts contemporary white and extra soft furnishings beautifully. I would especially suggest this approach to people who put too many wrought iron or dark wood furniture into houses with exposed brick. Yeah, you rich people around Montenegro, did you copy this? 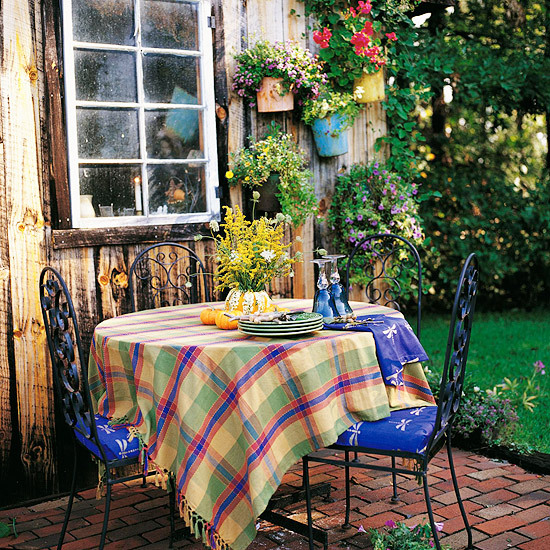 A charming patio filled with flowers and lovely plants can be a warm weather getaway, right in your backyard. 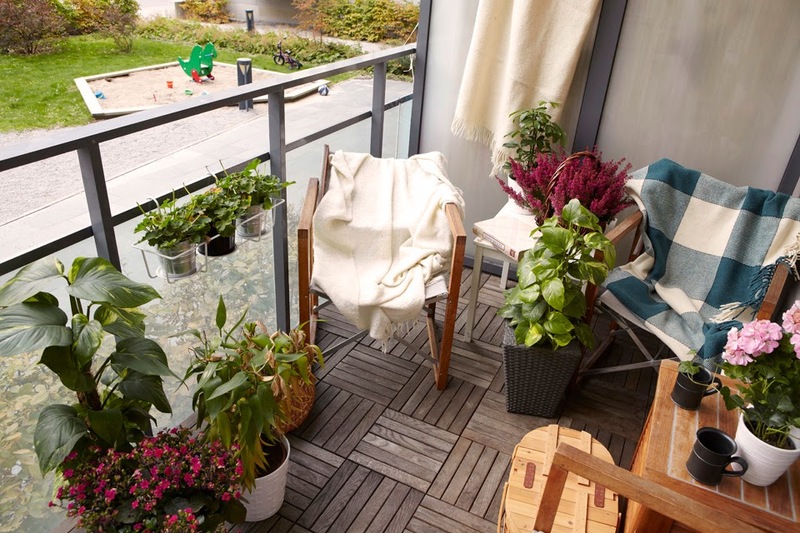 Create a patio you can enjoy by adding comfortable furniture suiting your needs, bright coloured cushions, candle holders and vases, and even a few layered area rugs. 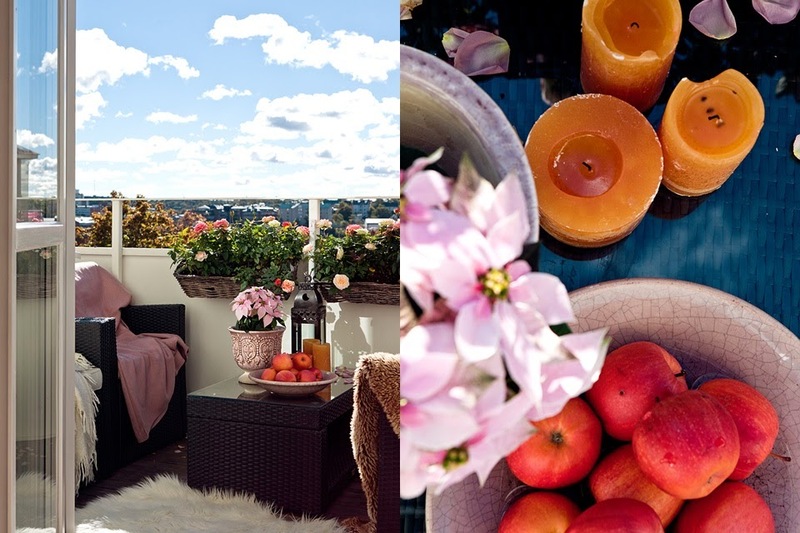 I like outdoors cared with love, making accent on cozy and colourful. 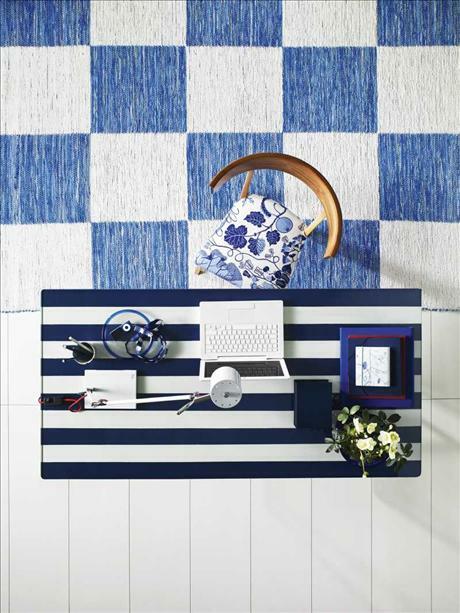 Enliven your neutral room with bold polka dot pattern on accent wall. Yellow is my favourite, but of course you can choose any combination you fancy. 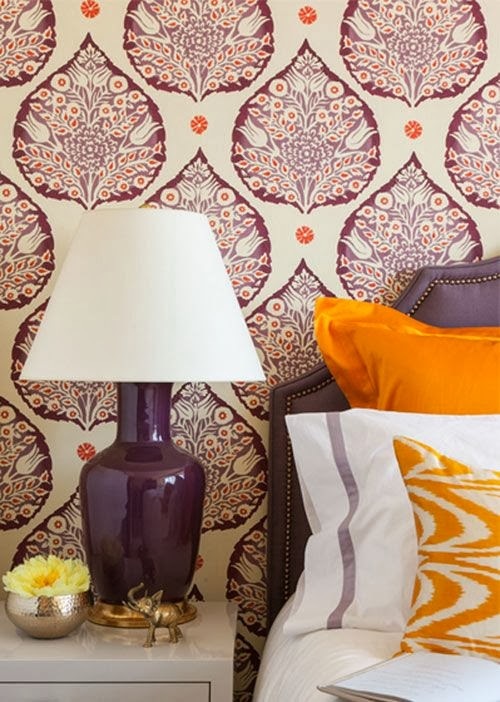 This happy tone of yellow energizes the space, but not overwhelming it because of plenty of white. Another lovely idea, from the same house. 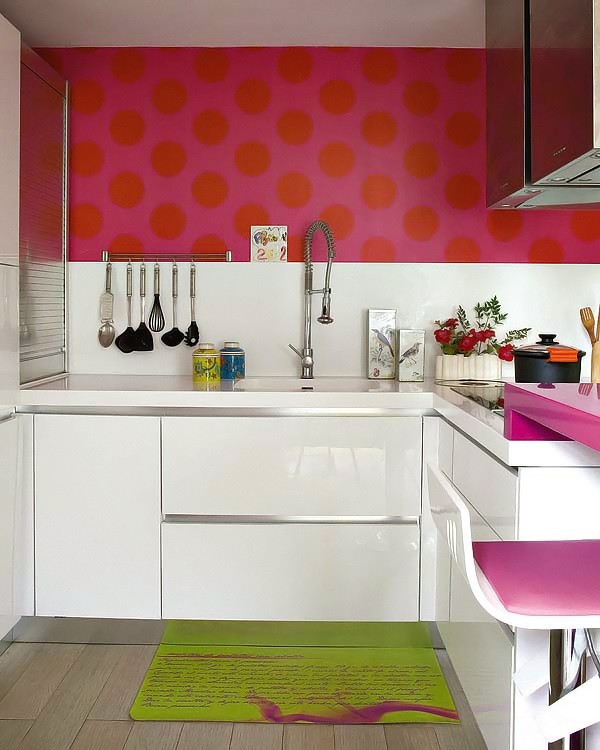 More muted polka dot pattern in the white kitchen with bright pink accents. Beautiful!